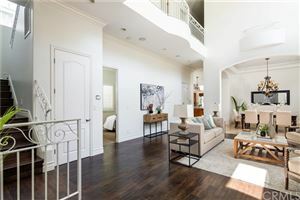 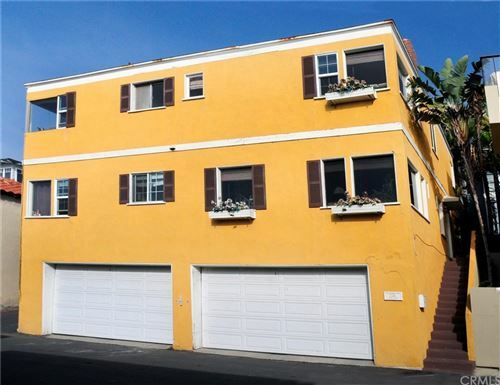 While the weather isn’t the usual perfect sunny day, perhaps taking a look at some open houses in Manhattan Beach might be more in order than a day at the beach. 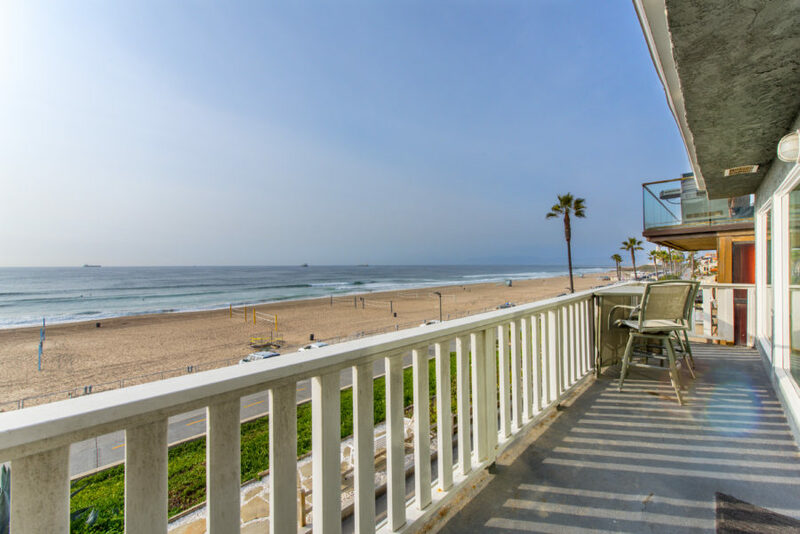 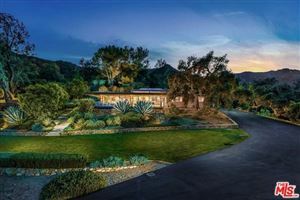 Here is a list of the homes available to see in Manhattan Beach and the South Bay for the weekend of February 7th and 8th. 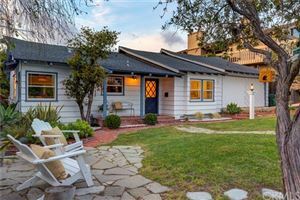 If you’re seeing this post on a future weekend please visit our South Bay open house list for an updated schedule. 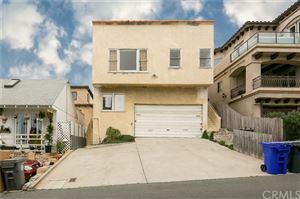 If you have any questions about the homes below contact Manhattan Beach realtor Keith Kyle for more information.